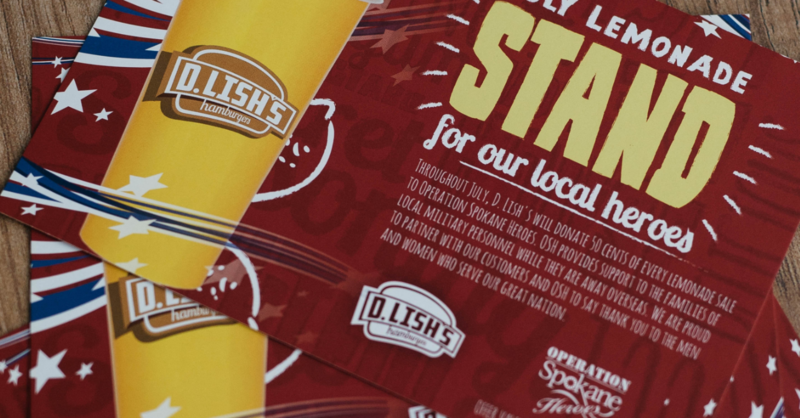 A Spokane institution since 1998, D. Lish’s is the go-to for fresh, never-frozen beef, homemade sauces, and hand-cut fries; just like in the good old days! 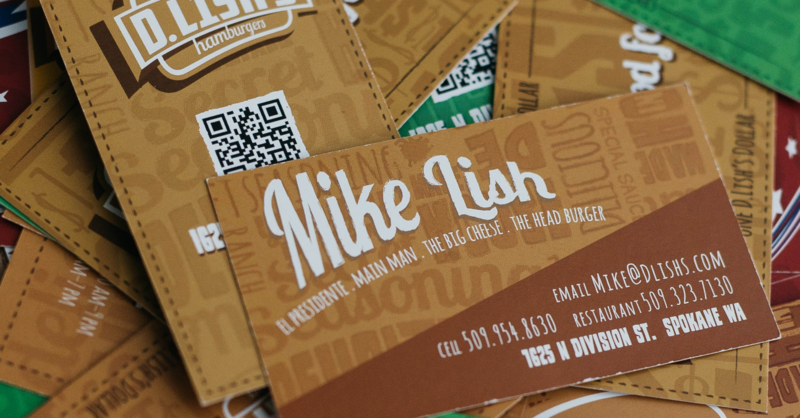 While “old school” is rad for their product, we wanted to help them build their “new school” vibe. 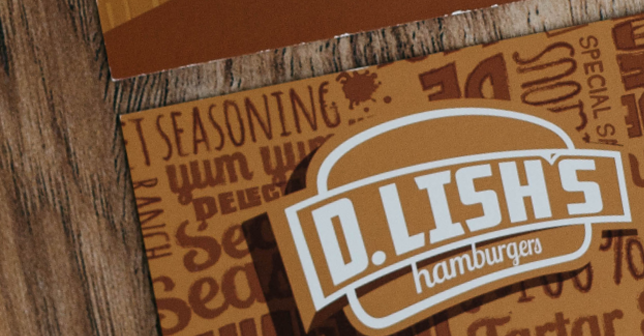 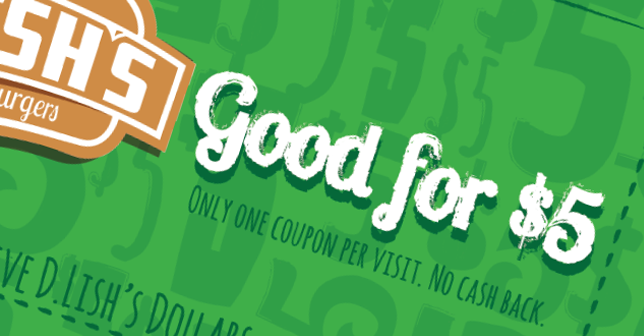 D. Lish’s brand is now fresh, lively, and with just the right amount of tang… you know, just like they are!